The committee, working on a one-year trial basis, seeded each classification for the tournament that begins Friday and was pleased by the results. 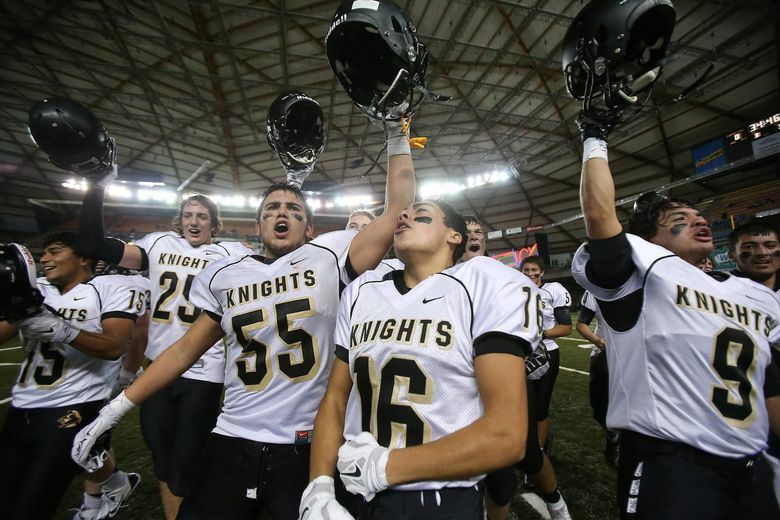 For the first time in Washington, the state high-school football playoffs brackets were decided subjectively rather than objectively. And those involved couldn’t have been happier about how it went. The Washington Interscholastic Activities Association’s football playoff seeding committee met Sunday at WIAA headquarters in Renton and seeded the 16 state qualifiers in each classification for the tournament that starts Friday. That draw refers to the way the state brackets were decided for decades as district seeds were drawn and placed on the bracket. Often that resulted in highly ranked teams meeting in early-round games, and there was plenty of fan and coach outcry over those matches. This new method was approved in June by the WIAA’s executive board for a one-year trial. It used three committees, with each taking two classifications. 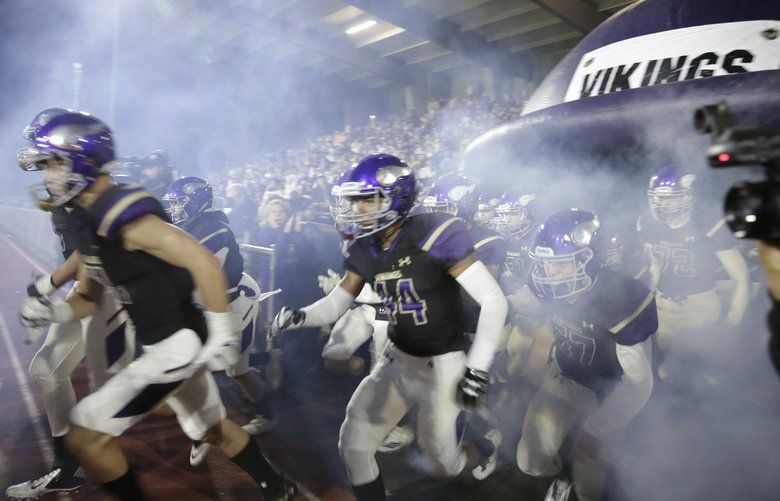 The committee decided Union of Vancouver (10-0) was the top seed for Class 4A with Woodinville (9-1) the No. 2 seed. Eastside Catholic (8-1) is the top Class 3A seed with defending state champion O’Dea (8-1) the No. 2, giving the Metro League the top two seeds. The committees, which were each comprised of a dozen people, mostly current and retired football coaches, ranked the field and those rankings were compiled for a starting point. Whitmore said the top four seeds were key as ideally those teams would meet in the semifinals. Other factors came into play for deciding the next 12 such as keeping teams from the same league apart in the early rounds and taking travel into consideration. “Our objective wasn’t to seed them one through 16 necessarily,” Whitmore said. Those in the committees professed happiness over how it went down. And now the question is will this committee stay around? The Executive Board will have to vote on that in future meetings, but Whitmore, who is a member of the board, knows how he’d vote.